Beautiful, Bright End-Unit Townhouse In Summerhill Estates With Finished Walk-Out Basement Backing On To Park! Large Living & Dining Area – Great For Entertaining. $$$ Spent On Upgrades Including Newer Flooring, Bathrooms & Fresh Paint Throughout. 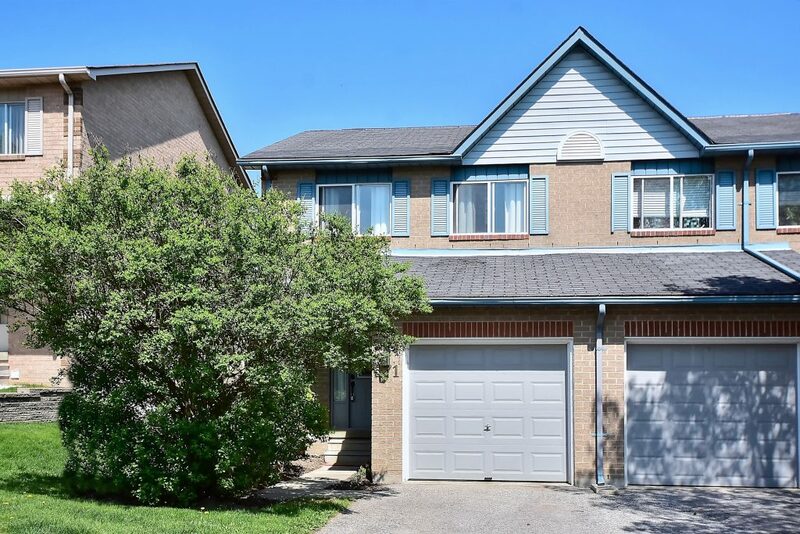 Basement Features Sunny Recreation Room & Fantastic Walk-Out To Backyard. An Ideal Home For A Family, Investors Or Downsizers. Close To All Amenities Including Upper Canada Mall, GO Station, Schools & More! !